Tevin Campbell was big in the 1990s. He was featured in Prince's film Graffiti Bridge in 1990 and started off his career as one of Quincy Jones' vocalists ("Tomorrow") on his album Back On The Block. Tevin Campbell's debut album, T.E.V.I.N., made it Platinum status and this happened right after he turned 15 years old. All throughout the 1990s, he acted in several hit TV shows and films. Many people recognize his name from providing the voice of Powerline in A Goofy Movie. Nearing the late 90s Tevin Campbell started fading out of the music industry. He had a run in with the police and stayed out of the public eye for a few years. In 2005, he started acting in Broadway plays. 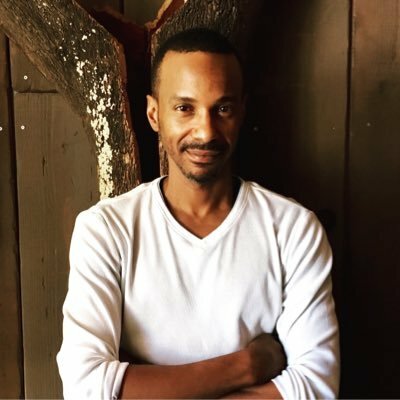 In 2014, Tevin Campbell announced he's working on a new album, and even performed live at the Essence Music Festival that year. Since then, he's been slowly putting out music.